All you have to do is raid your pantry. 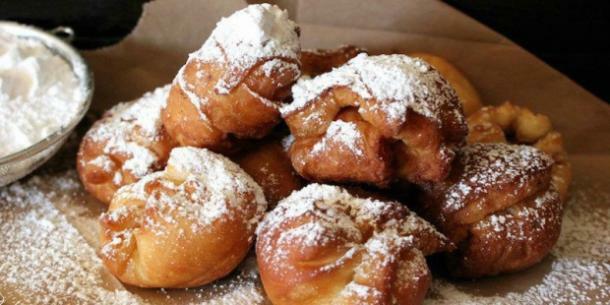 The pinnacle of carnival delights is deep fried anything, but sometimes simple is still the absolute best. 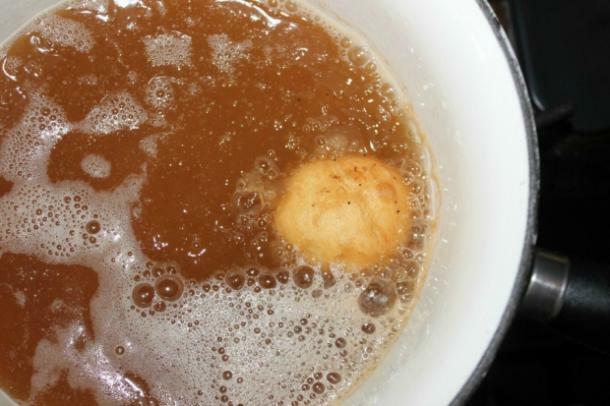 There’s several wonderful treats you can make with a deep fryer and a little willpower. 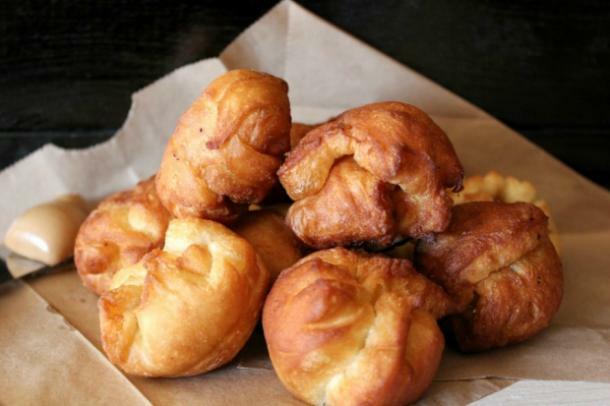 Traditional favorites, like fried ice cream, cookie dough, Nutella, and cheesecake are unbelievably sweet and delicious, but there are also other wonderful new fried delights that you’d never even believe are possible. Want deep-fried tequila shots? How about bacon, Kool-Aid, avocado, or even some corn on the cob? If you want something super-easy that you can make at home without too much fuss, however, then you’re going to want to go for something you’ve definitely got in your cabinets or pantry already: peanut butter. Yes, you can now deep fry this nutty spread into something truly amazing. As for simple? There’s nothing easier than a recipe that only calls for four ingredients. 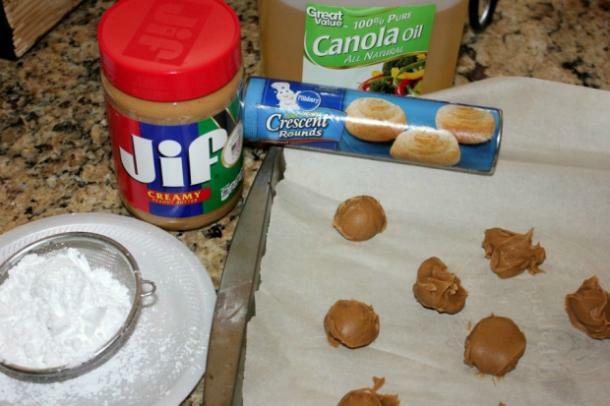 All you need to make deep-fried peanut butter requires is Pillsbury Place ‘N Bake Crescent Rounds, some peanut butter, canola or vegetable oil, and powdered sugar. That’s it! You’ve probably got at least half of those ingredients in your house already to make deep fried peanut butter, so going to the store will be fairly quick and worth it. First things first, to make deep-fried peanut butter you’re going to need to place rounded tablespoons of peanut butter onto a lined baking sheet, and then place them in the freezer. Then, you’ll need to roll out the dough and cut out 2-inch circles. 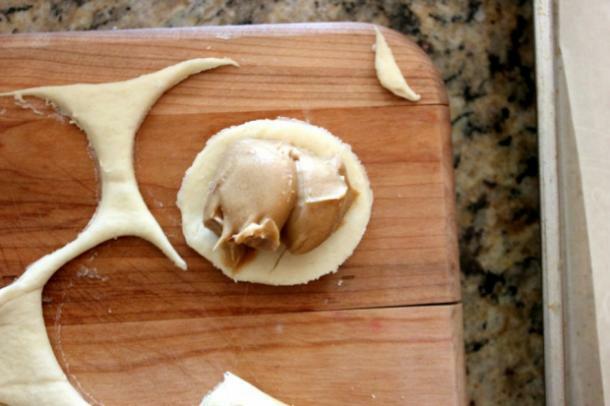 When the peanut butter is totally frozen, you’ll take the balls and place them in the center of the circles, and press the edges around it, totally sealing the gooey peanut butter inside. Once these are ready, you’re going to drop them into oil and fry those suckers until they’re nice and golden all around, then set them on a paper towel to cool. 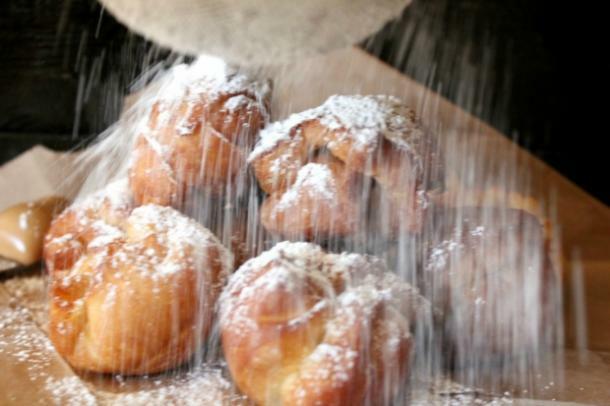 Once they’re all ready, sprinkle some powdered sugar on them, and dig in. You’ll totally love these incredible snacks!